When the weather finally changes from cold and blustery to warm and sunny, people everywhere begin to rejoice. After a winter being stuck inside, the opportunity to enjoy some beautiful fresh air has finally presented itself. 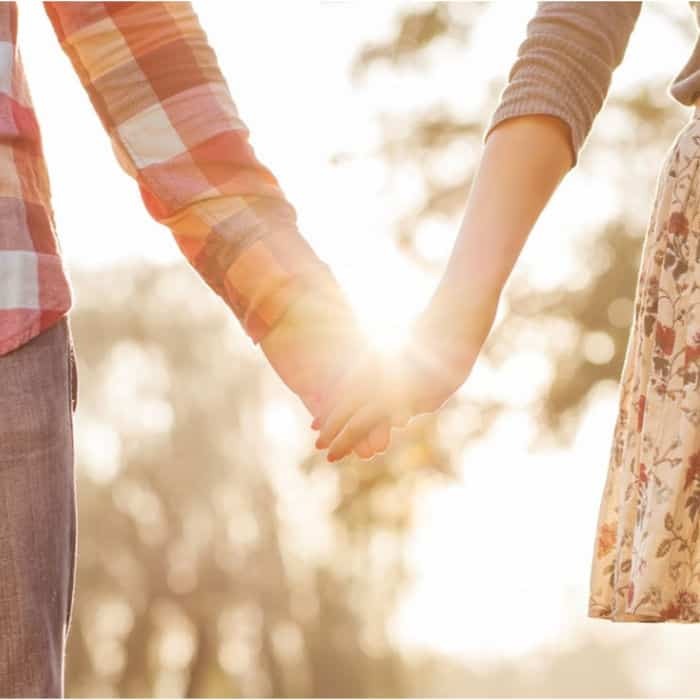 Love is in the air, and naturally, you want to take advantage of that. Spring is the perfect time for a fun date night with your significant other. 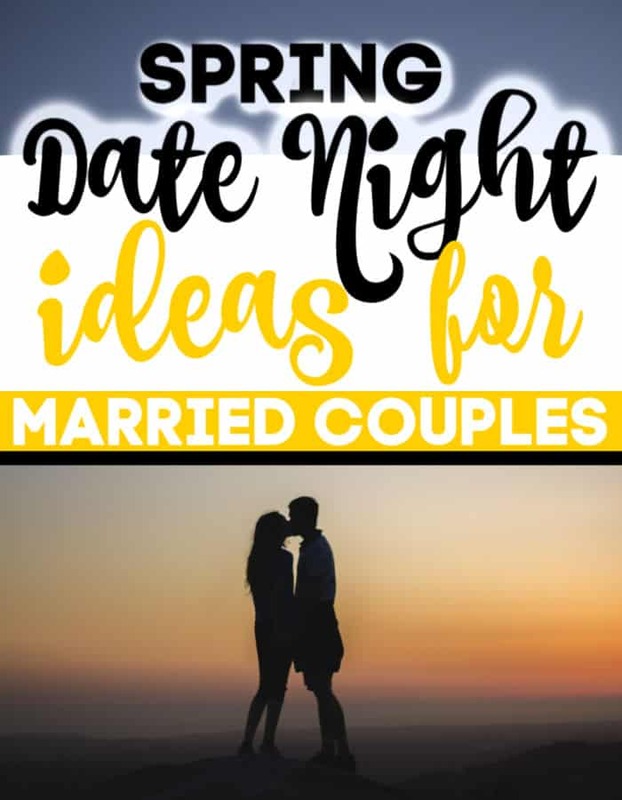 There are several spring date night ideas for married couples to enjoy once the season changes. You just have to get creative and take advantage of the nice weather. When the weather gets better, grab a blanket, pack some delicious food and head to a beautiful local park for a beautiful picnic. The spring offers a fantastic opportunity to explore your local farmer’s market. With several different vendors and opportunities to buy fresh local produce and more, a Farmer’s market is the perfect place to go on a date. Visit your local garden supply store or nursery and pick a few things you want to plant. This date night is a lot of fun as it allows you to get messy, but it also lets you create something together. If you’ve never planted a garden before, check out our post on VEGETABLE GARDENING FOR BEGINNERS. With the windows down, wind in your hair and music blasting, take a little road trip with your significant other this spring. It doesn’t matter if you don’t have a destination in mind, just go wherever the road takes you. A hike can be an amazing date night idea, especially in the spring. The quiet of a trail is not only intimate but it is also therapeutic. Head out for a fun hike together. It is a great way to take advantage of the weather. There is almost nothing more romantic than a beautiful spring sunset. Find a beautiful spot on top of a hill, pack some snacks and watch the sunset together. This is a great way to connect and enjoy each other. 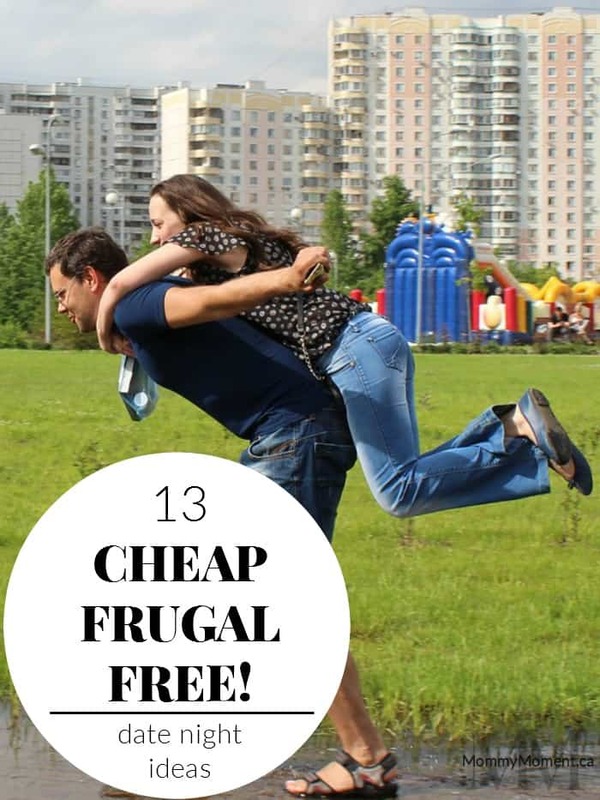 There are so many fantastic ways to spend a spring date night with your significant other. Pack a picnic, visit a farmer’s market, plant a garden together, go on a road trip, take a hike and watch the sunset. In no time, you will be connecting over the warmer weather and beautiful time spent together. Spring is the perfect time for love.